Present Yourself A Test of Faith! 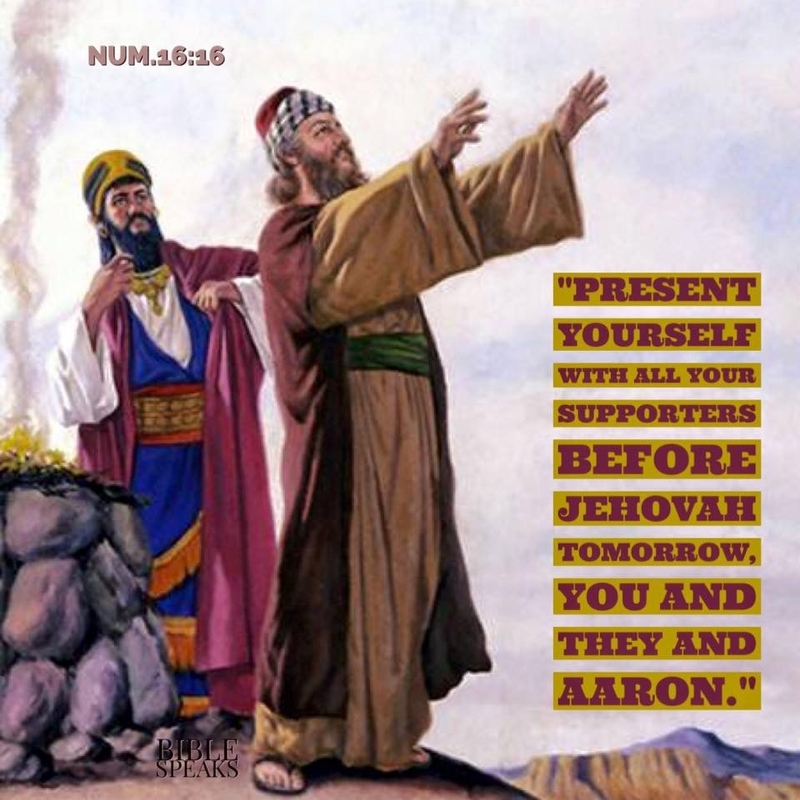 "Present yourself with all your supporters before Jehovah tomorrow, you and they and Aaron."—Num. 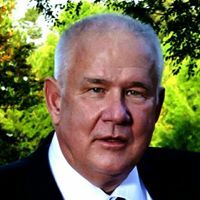 16:16.